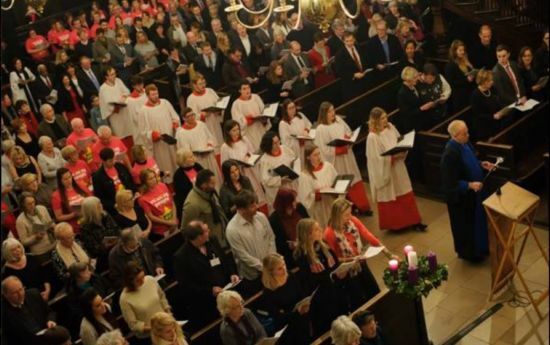 Hosted by Patron, Sir Trevor McDonald OBE, with moving tributes from families of missing people and uplifting music from Rock Choir, The Choral Scholars of St Martin-in-the-Fields and the newly formed Missing People Choir, made up of family members, Missing People staff and led by Rock Choir leader Jim Hawkins. 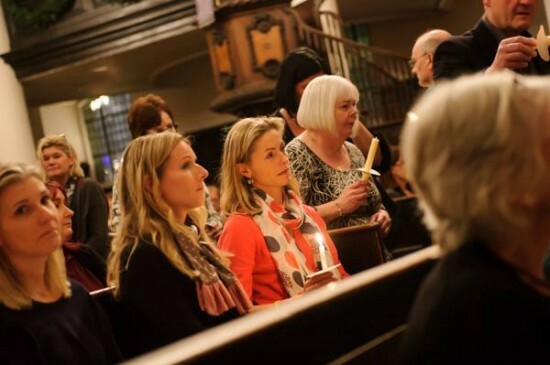 Tickets for this year's service have sold out. 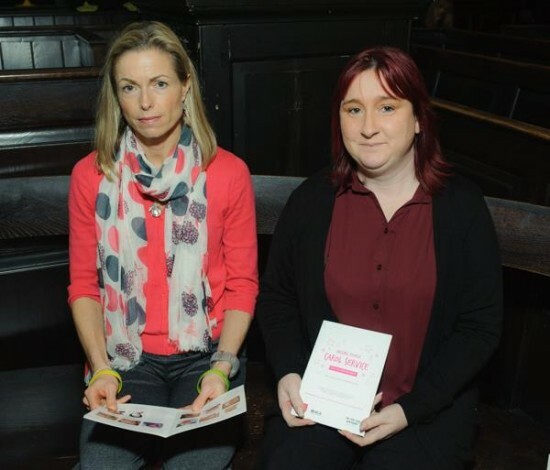 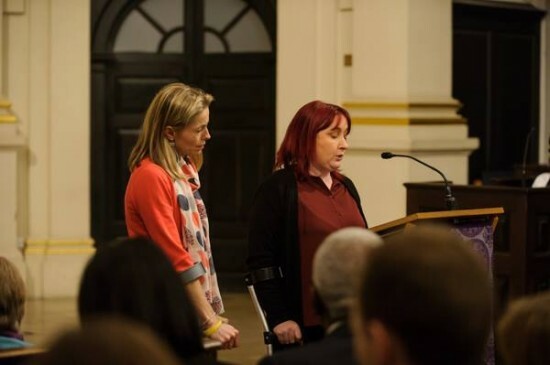 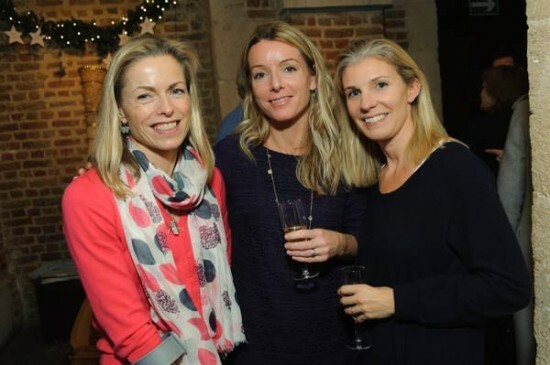 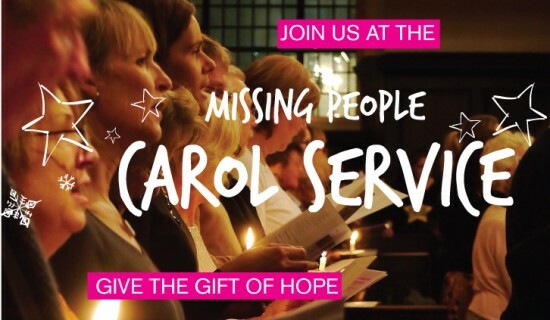 If you would like to register your interest in the Missing People Carol Service 2015 email supporters@missingpeople.org.uk to be added to our Early Bird list. 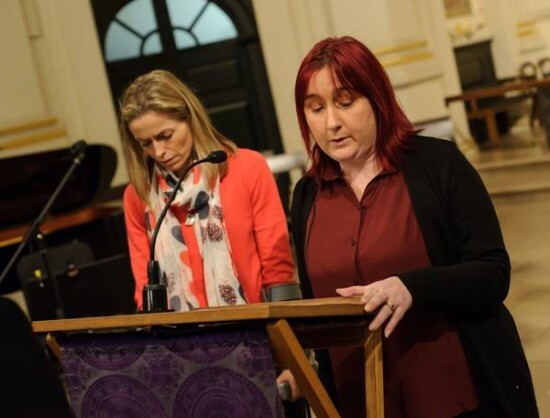 Your £15 donation per person will go towards Missing People’s Home for Christmas appeal.